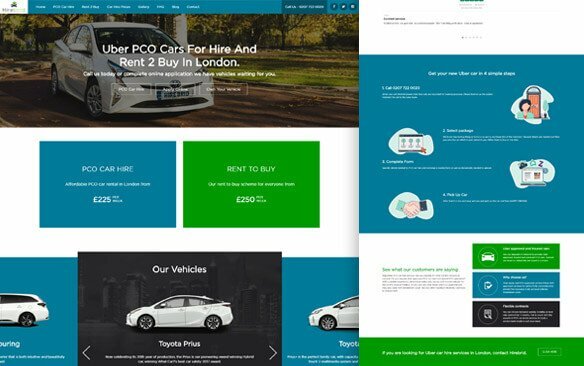 Our website development team are experts in WordPress web development, creating premium sites for our clients that exceed expectations. Our mobile app development team are experts in designing and developing iOS and Android mobile apps to create engaging customer experiences. 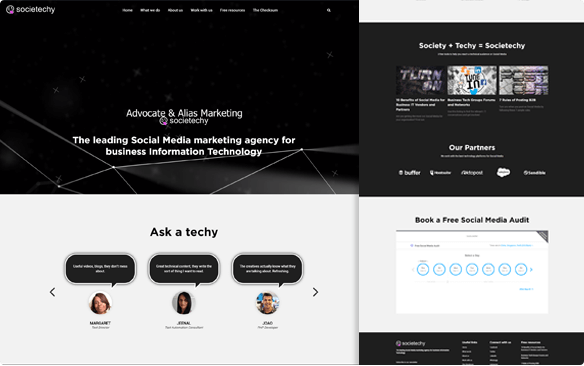 Full service Digital Marketing Agency delivering the best online for our clients in SEO, PPC, Social Advertising and Online Conversion Optimization. 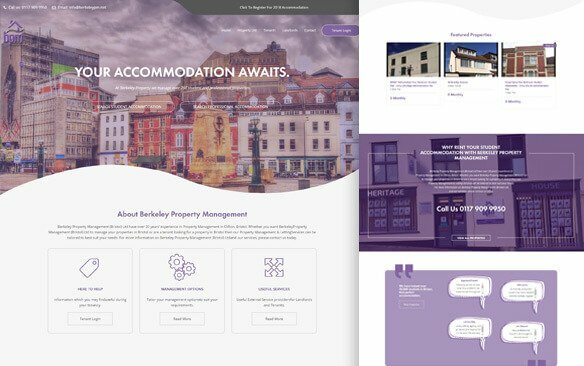 Our London and Bristol website design services are processed driven to ensure each client receives our award-winning service. At urteam the goal for each and every project no matter the development type is to ensure this works for the end user and they are able to achieve the goals they have. To achieve this we focus on the design and back-engine each project. This way we ensure that goal are achieved and usability and ease of use are of number one importance on each and every project. Meeting with Susan to see the concepts they had created was definite clarification that I had made the right choice; my visions were translated better than I’d anticipated and from thereon I had regular updates and suggestions from the team. I have worked with the team and they have been extremely professional from start to finish providing help, support and valuable input throughout. We had a site which we have had for years and they have created a beautiful site that really has exceeded all of our expectations. I am so happy with the work I am working with them on a second project FSP which will be going live very soon. 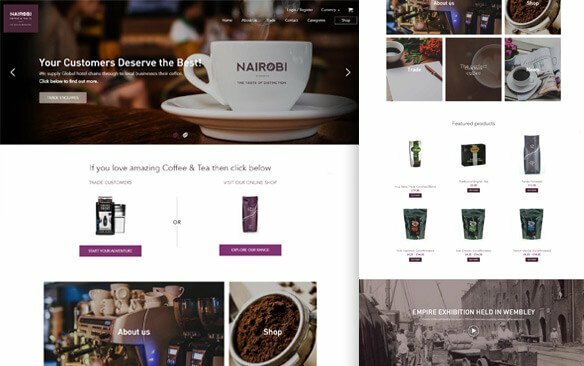 I would like just like to say a massive thank you to all of the website design team at urteam that worked on our website. 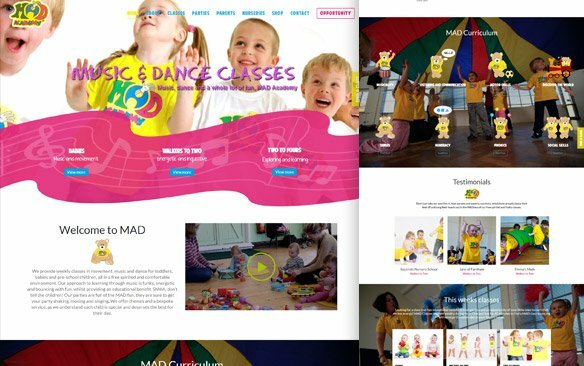 We really love the new website are extremely happy with all the help and support we received. I absolutely love the logo and branding you have created this is so Essex and the website design is looking perfect I am so so happy to be working with URTeam. 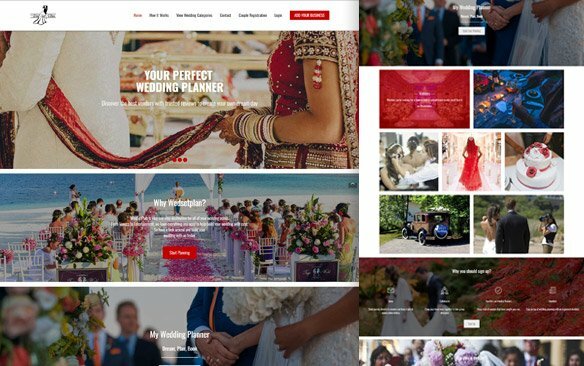 WEBSITE DESIGN AND DEVELOPMENT FOR BUSINESSES! We understand that as a business you have goals and conversion requirements for your new website. 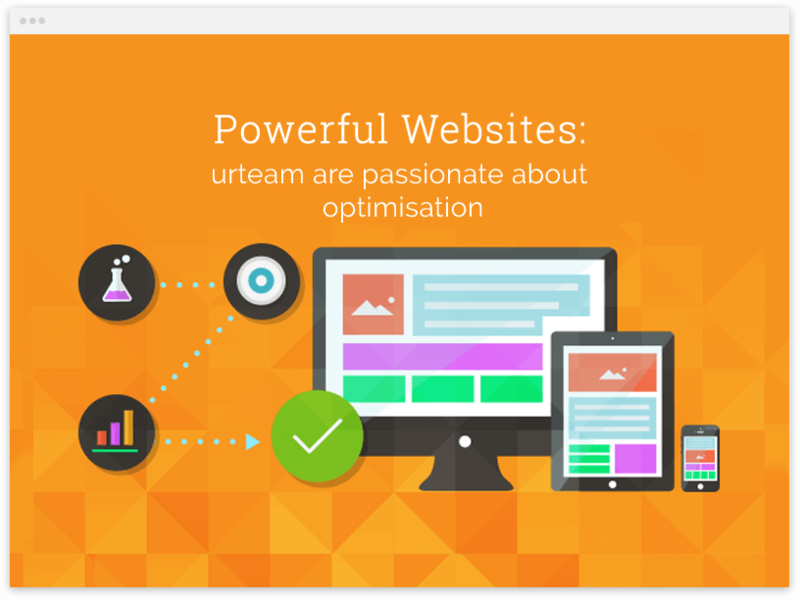 At urteam we will work with you to formulate an online strategy for your new website development. Working as a team with our clients is imperative to ensure we understand the business goals, requirements and conversions for the new project. With any project from mobile applications through to website development projects we complete in-depth competitor research. This helps our team understand the online environment and the benchmarks set. From this our team then work at creating an environment that is perfect for visitors. Our projects core are your customers and ensuring that the live project achieves all of your customer goals. 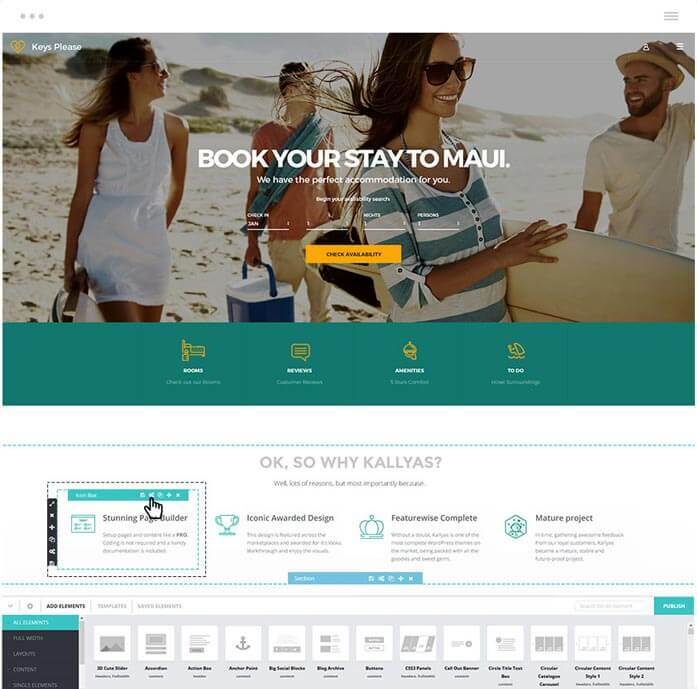 To do this we start with the design, layout and structure to ensure users have the perfect usability. London and Bristol Website design consultancy. 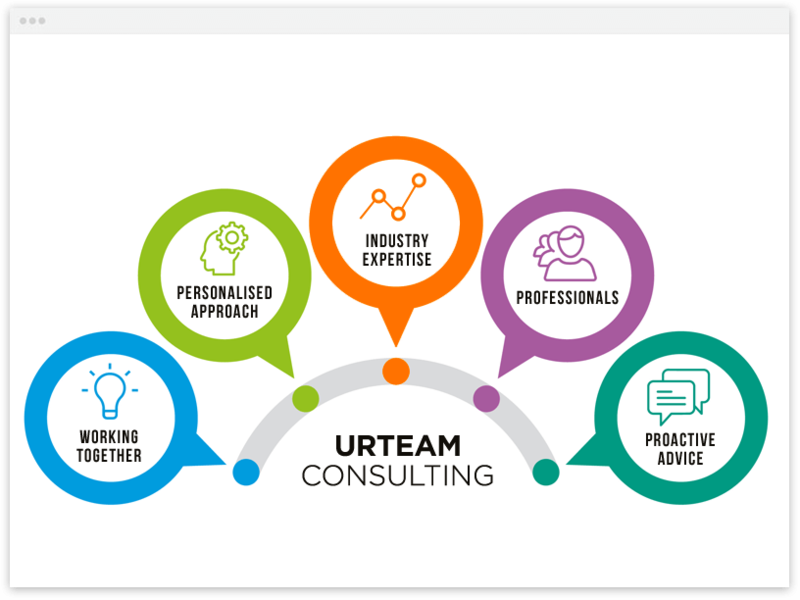 As a company one of our core values is to provide our clients with a CONSULTANCY style service and was one of the key reasons our directors started urteam. Their vision then and today is to create a service that is as close to an in-house service as humanly possible but with all the advantages of an outsourced project. With every project no mater what the service we provide from Websites, Mobile Apps through to Software or Digital Marketing we provide a consultancy style service. We work with our client as one team, starting off with understanding the business and working through to understanding any challenges and the goals and requirements for the project. During the course of the development we work with our clients as if we were part of their core staff, providing advice, support and recommendations. We have a set of processes that face to face meetings, dedicated team members, reporting and communication processes and much more to ensure there is a seamless service for our clients. Add Google Analytic & Search Console. Creating websites hand crafted for our clients businesses. Like our work, then lets talk!